Christina has been a part of the Boys & Girls Club of America (BGCA) for 17 years. In afterschool, she worked in every role from part time staff to Club Director. Over the past five years, she has worked as a Grants & Programs Administrator, overseeing federal, state, foundation and BGCA grants and programs. In this role, she oversaw the SMART Moves drug prevention program; SMART Moves is an evidence based national drug prevention program. In September 2018, Christina moved into a new role as the Director of Club Academics and Creative Arts. She oversaw the educational programming at Club sites, using mainly 21st Century funds; in addition she oversaw six school-based sites through a partnership with the local school system. She also leads the new Youth Arts Initiative (YAI) – that works in partnership with BGCA and The Wallace Foundation, which will allow the Boys & Girls Club of the Tennessee Valley to develop transformative, high quality, creative arts programs for tweens and teens. Christina has been a member of the Region 3 Drug Coalition and the East TN TCCY. She is currently a member of the Knoxville Afterschool Action Network (KAAN), the National Art Educators Association, the National Afterschool Alliance; and serves as a BGCA Learning Coach. 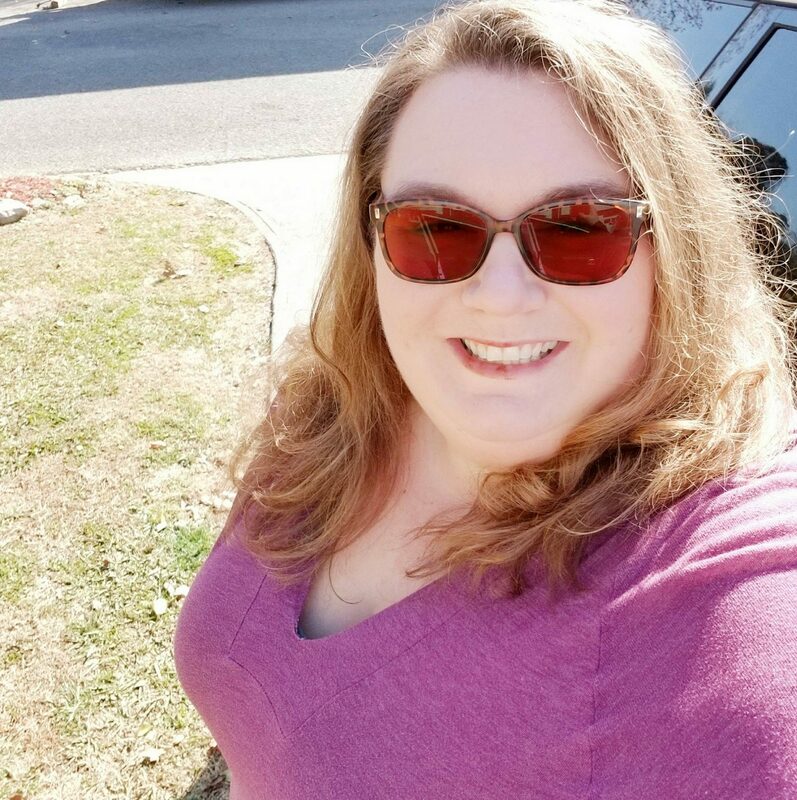 Christina has a BA in Education and a BA in Humanities from Berea College; she also has a Master of Science in Management (HR focus) from Trevecca University. She lives in Knoxville, TN with her husband of 18 years and two amazing, funny children. Her daughter is 12 years old and would like to be a general practitioner or an occupational therapist. Her son is 10 years old and wants to be an inventor or police officer. The family has a chi-beagle named Noel and recently added a corgi puppy, named Pierre Franklin, to their home.